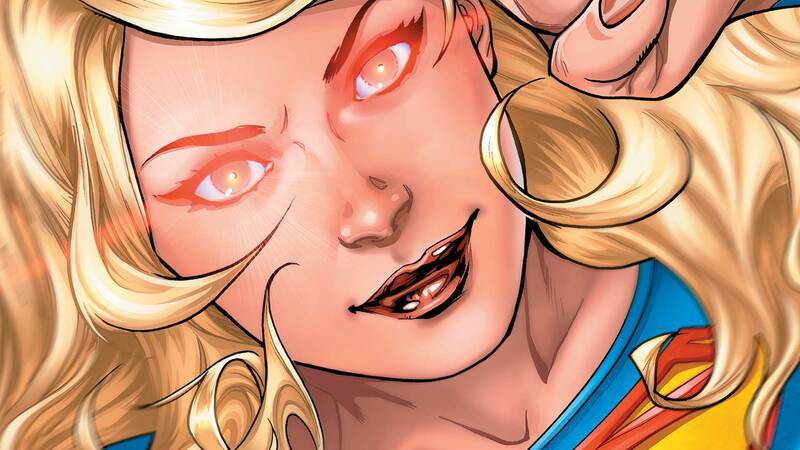 Supergirl moves to National City! As Kara Danvers, high school student, Supergirl must balance her life as a superhero with her new life on Earth. But some demons from her Kryptonian past are coming back to haunt her, and Kara will find herself face to face with her father, the sinister Cyborg Superman! Collects SUPERGIRL: REBIRTH #1 and SUPERGIRL #1-6.